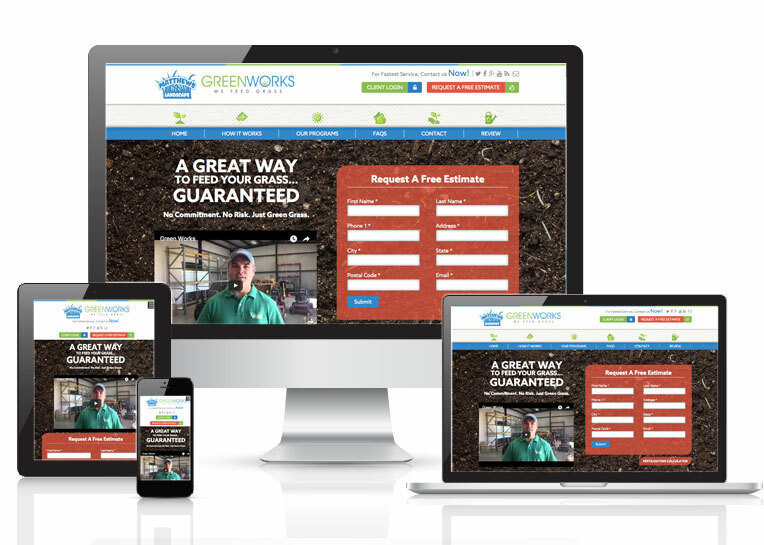 Online Presence Builders developed a website for Matthews Landscape – We Feed Grass that allows customers to easily navigate through and find information. The design is modern and customer-focused, as well as has content that allow search engines to efficiently navigate and rank. Online Presence Builders has created more opportunity for the business to appear above competitors in organic searches, enhance the volume of inquiry and also the overall customer value of the site. By implementing a valuable content and design strategy, Online Presence Builders has provided significant pathways for Matthews Landscape – We Feed Grass to successfully attract more business inquiries.